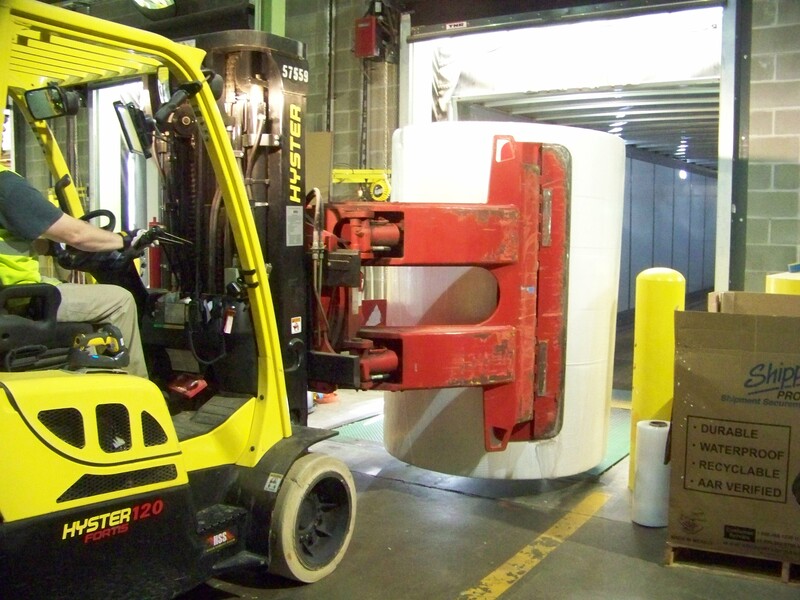 Safety is St. Croix Tissue’s highest priority on a day-to-day basis. Through our Joint Labor-Management Safety Committee, we work to make continuous improvements, striving to attain an incident-free workplace. All employees are encouraged to identify and communicate hazards in our facility, making the mill a safer workplace. The safety and hygiene of visitors in our facility is equally important to that of our employees. Our contractors and visitors get the same orientation as our employees in an effort to communicate all safety information equally. Please review the orientation presentation and complete the quiz prior to coming to St. Croix Tissue. Also, review and sign our Contractor and Visitor Safety Policies and Good Manufacturing Practices agreement and give it to your mill contact. Thank you for being prepared for your visit to St. Croix Tissue. St. Croix Tissue is proud to have completed over 450,000 safe work hours in 2017 and 2018 with no lost time safety incidents.